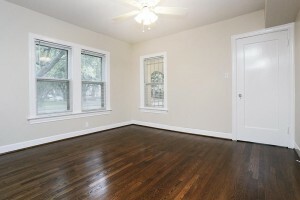 Renovations/Improvements That Help Sell Your House? We have been selling real estate in Jupiter Florida for the past 16 years. Being in touch with the real estate market in Palm Beach County on a daily basis and working with both buyers and sellers, we have a great understanding of what todays buyers are looking when purchasing a home. Selling your home is a huge decision and can also be a very emotional experience. It can become overwhelming very easily which is why its so important to hire a professional to represent you throughout the process. Most homeowners are very attached to their homes and feel sentimental about many of its features. It is very difficult to look at through an unbiased eye and see it the way prospects walking thru it will. YOU get one chance to capture their attention and win over their hearts…Don’t miss out! We are asked time and time again by homeowners who are preparing to sell their home to advise them on what are the most important home improvements to make and what makes the most sense financially to change or update prior to marketing it. Here are a few of our top tips…. *Kitchens sell homes! Now I am not saying that you have to tear apart your entire kitchen and spend a fortune creating a gourmet custom kitchen for your buyer but if your home is over 10 years old or your kitchen has not been upgraded in a long time you may want to consider doing some updating to make it look fresh and inviting. Painting the cabinets is an inexpensive option to upgrade the look or color to reflect todays style and trends along with changing the backsplash which adds a pop of color or a new updated look. 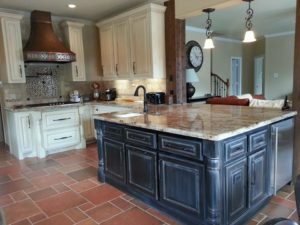 If you have a center island you may consider painting the island a different color form the kitchen cabinets and putting on a new countertop to make the room stylish. 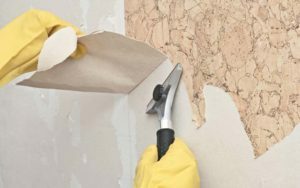 *Taking down old wallpaper is always suggested. Visit some new communities in your area and check out the colors the designers are using in todays market. Buyers are attracted to homes that are light and bright and a fresh coat of paint certainly delivers an appeal to prospects. Painting is always an inexpensive way to update and freshen your entire house. When a potential buyer walks into a home a it smells from fresh paint that is always a positive. *Replacing old dirty tired carpet is a great place to invest your money. Buyers are immediately turned off when they see old dingy stained carpet. It sends a message to the potential purchaser that the home was not well maintained. Replacing it with new carpet, tile or hard wood flooring really catches a buyer eye. *If your bathrooms are looking dated and out of styles there are some inexpensive quick things you can do update them. Buyers do like to see newly updated bathrooms but it can get costly to renovate a bathroom or 2 or 3! Simple updates can greatly improve the look of the room. Resurfacing the countertop is a great quick update to freshen up a bath. 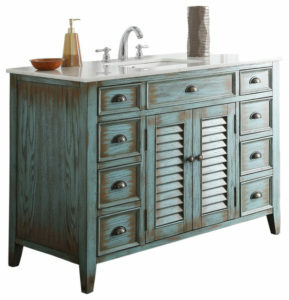 You may want to consider replacing an old sink and vanity with a new one piece vanity/sink combo, You can typically find them for a few hundred dollars and they really make an impact on the room. Staging the bathroom with rolled up towels in a basket, clearing the junk off the countertops and lighting a fresh scented candle all are quick fixes. Get a new shower curtain, shower rug and fresh towels. There are so many great options today that you can easily find something that will instantly update the room and excite your buyers looking at your home.These small things go a long way! *Opening up the space and creating great rooms is a great way to excite prospects. Todays buyers do not want to buy a house that has space they will not use. Opening up walls between kitchens and family rooms, getting rid of formal rooms and marrying the spaces together to create one open area is what todays savvy buyers are looking for. Upon entering the house they are looking for wide open rooms with a lot of natural light. They want to be able to imagine themselves living in the space and having their family all be together. No one wants formal living spaces these days. Using all the space in a house is how we live today! The days of formal spaces such as living and dining rooms are becoming obsolete. 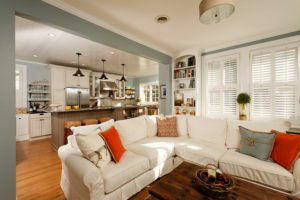 If you are interested in learning more about staging your home for sale and making some changes to your home prior to putting it on the market we would be happy to talk to you. Each house and budget is different and making a personalized plan for you and your home is what we do! It is our mission to get your home into tip top shape to sell it as quickly as possible with spending the least amount of money. Call us today to get you moving!